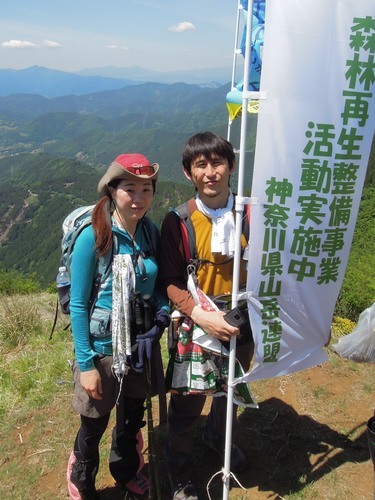 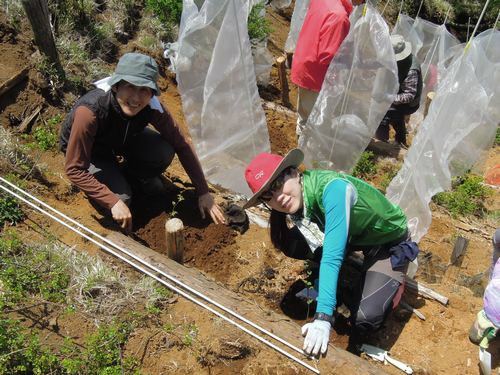 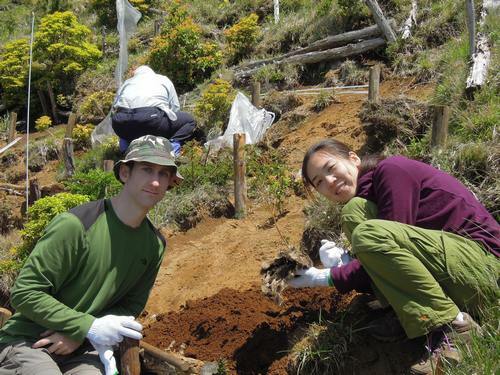 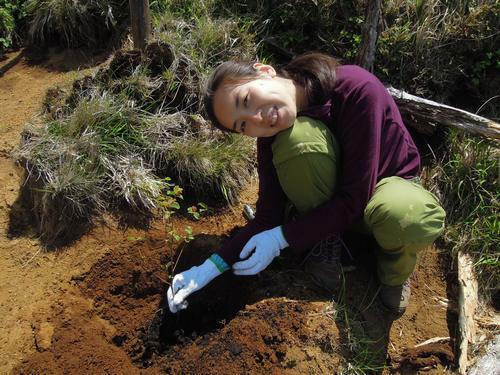 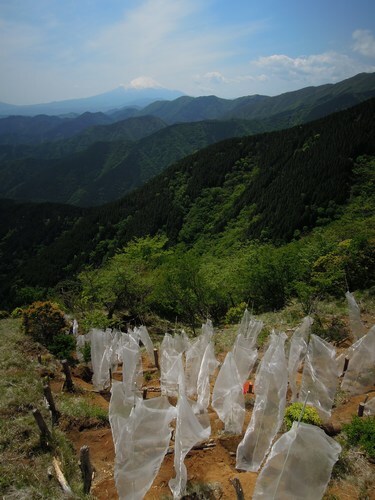 Some friends and I volunteered to go plant trees on a mountain in Tanzawa. 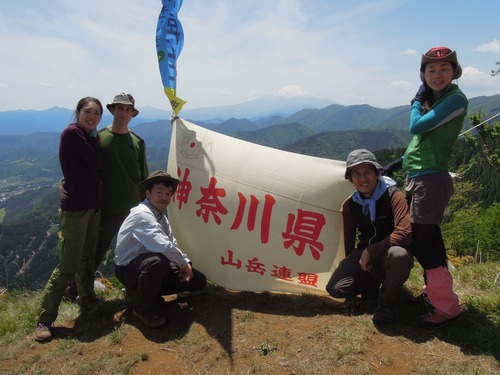 Although I have hiked over this particular mountain many times before, as well as many others in the Tanzawa area, this was the first time I hiked for a purpose other than to get to the top. 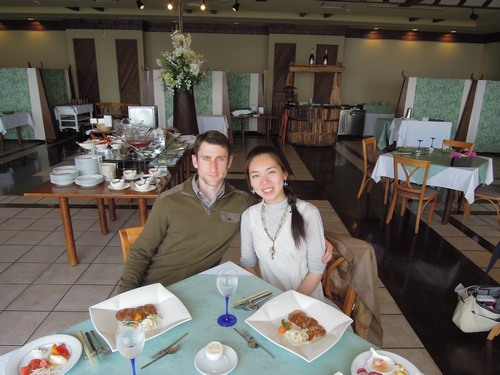 A while back Suzuna and I received a coupon for a free lunch for two at a fancy restaurant in Hayama. 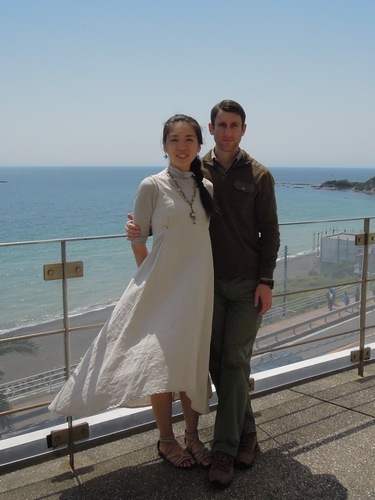 Just for the fun of it, we got all dressed up and had a great romantic lunch date by the ocean. 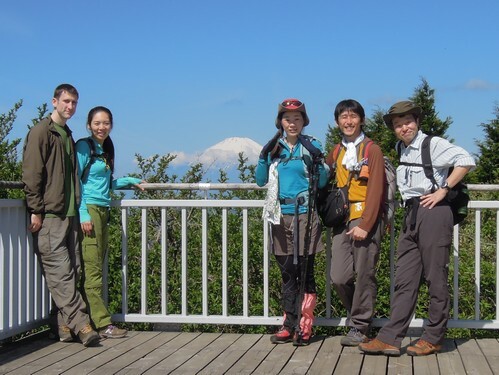 I took a bike ride from my house towards the ocean past Kanazawa-bunko. 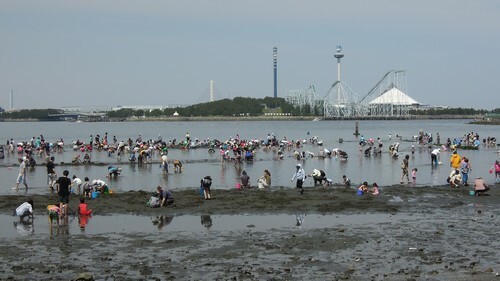 Interestingly, the day happened to be one of the lowest tides of the year and the Japanese were out en masse to collect clams and other shellfish. 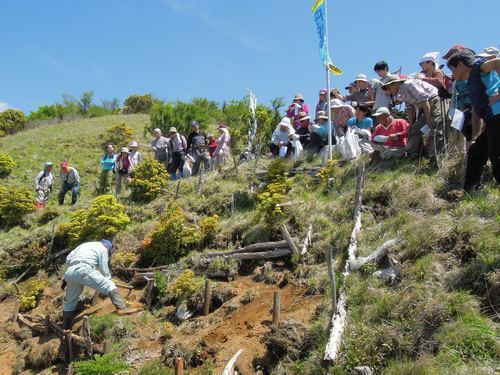 I never realized that digging up clams was that popular, and there were people with large baskets full of them. 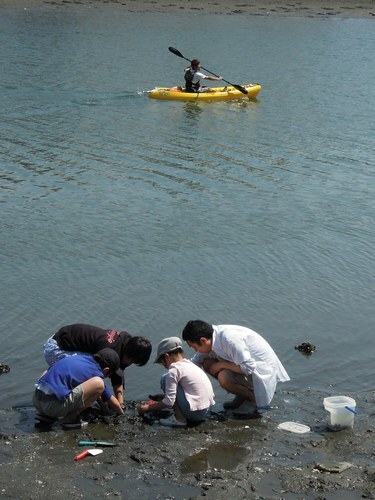 To bad I didnt bring any beach gear or I would have joined them.